Martin has been working as an actor and writer in theatre, film and television for over three decades. He has received many awards in both Canada and the US, including a Tony for his work on the Broadway production of The Drowsy Chaperone. His recent TV projects include Slings & Arrows I, II & III, (TMN, Sundance), Michael: Tuesdays and Thursdays (CBC), Michael: Everyday (CBC), Sensitive Skin I & II (HBO), and Elf: Buddy’s Musical Christmas (NBC). 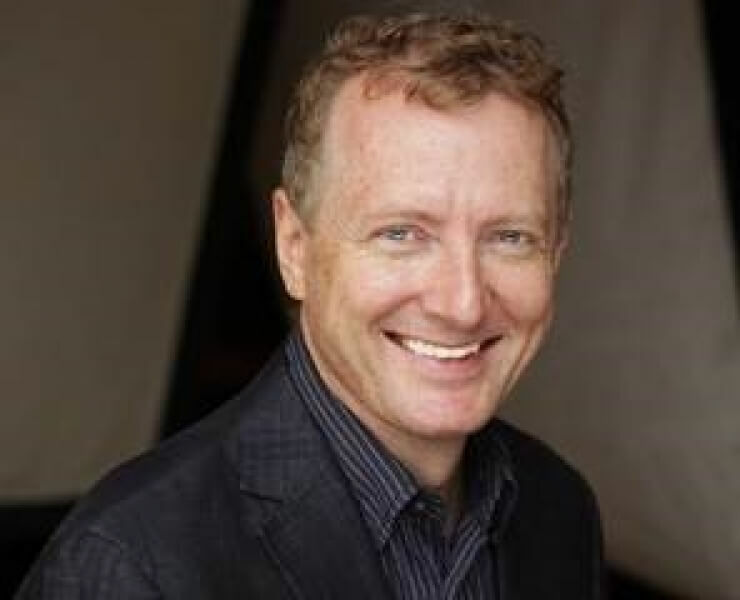 Martin’s recent theatre projects include The Prom (Atlanta), Gotta Dance (Chicago), Elf (Broadway, Dublin, London), Minsky’s (LA), The Drowsy Chaperone (Toronto, Broadway, London), Second City Toronto (Performer, Director, Artistic Director), and in development: Millions, Half Time, The Sting, The Princess Bride.